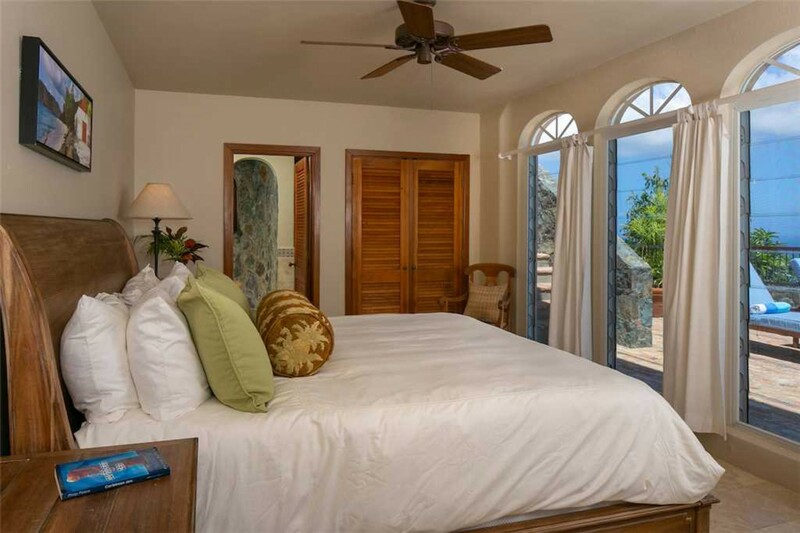 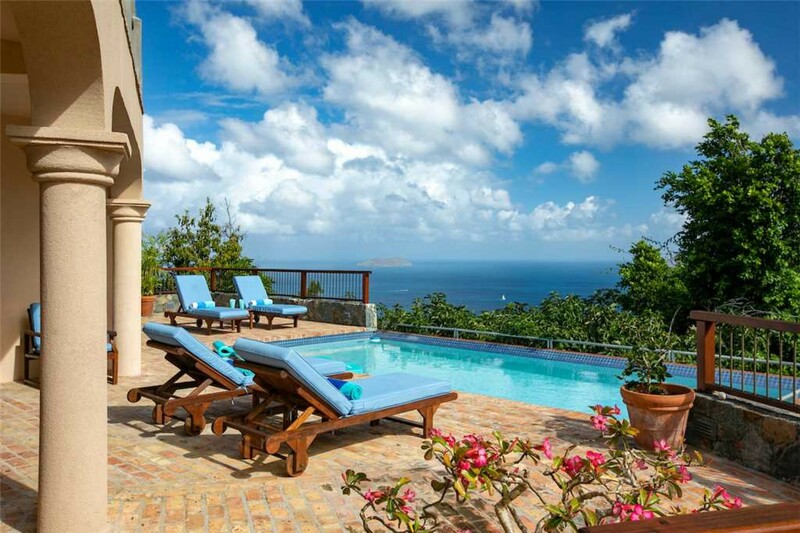 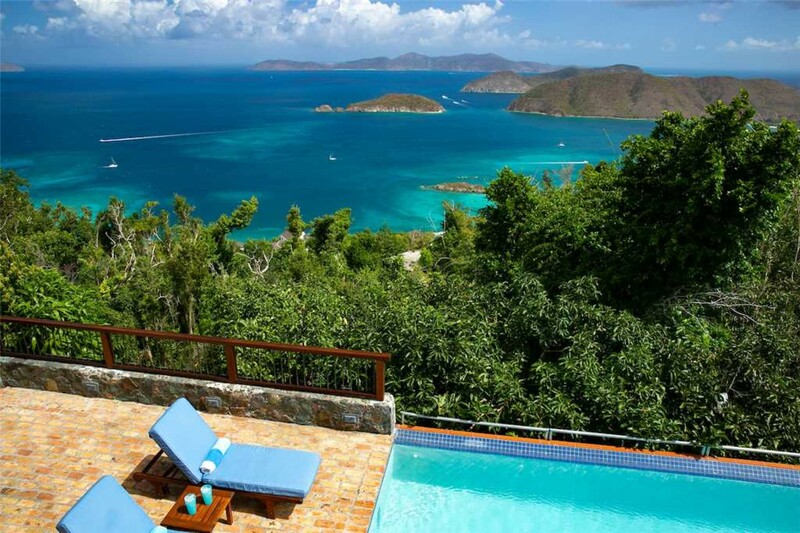 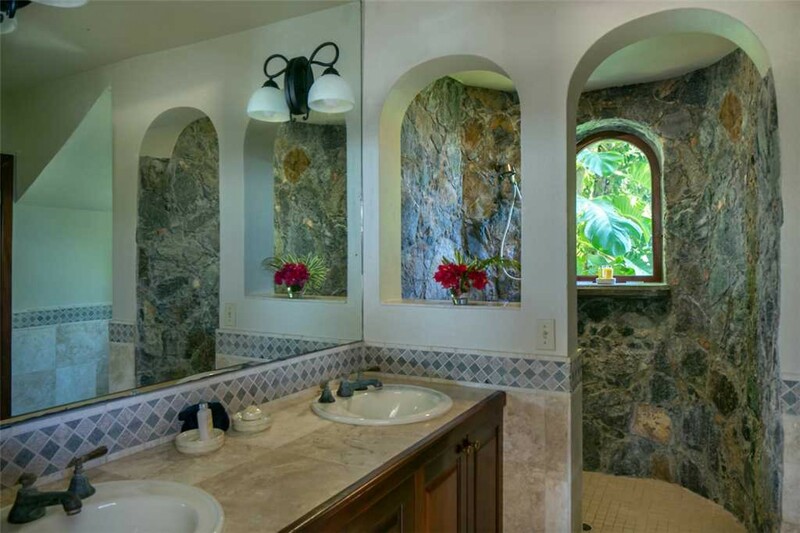 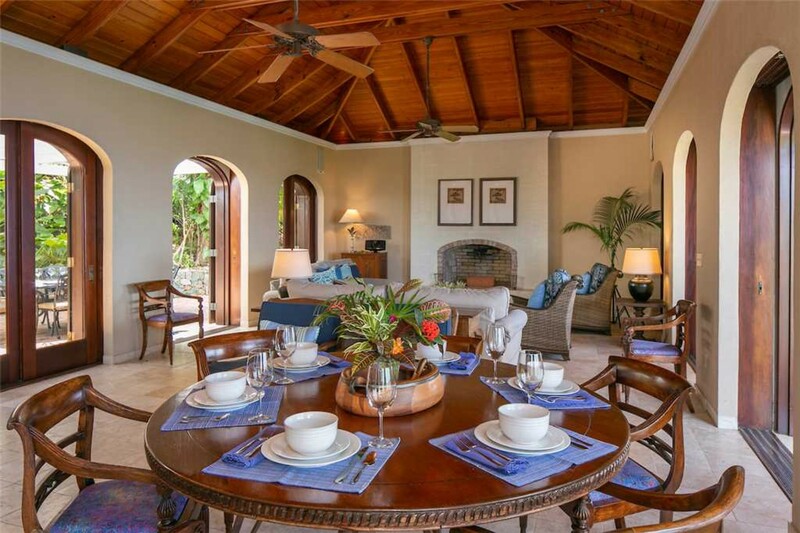 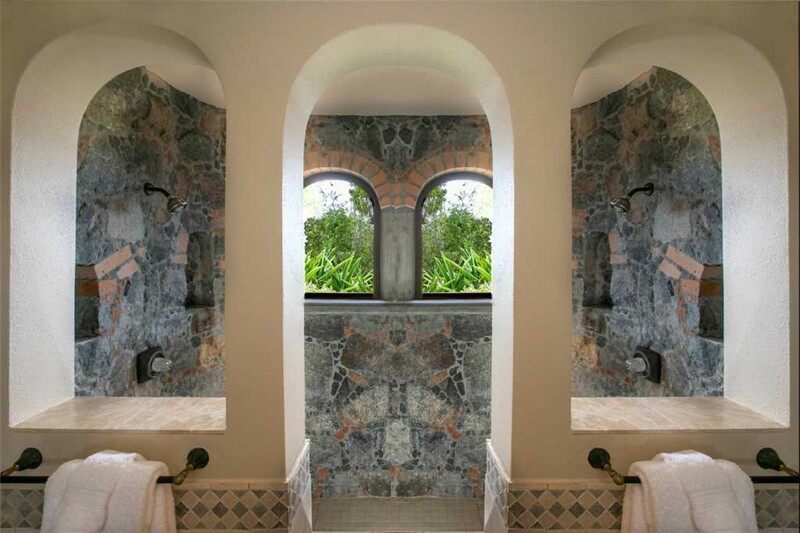 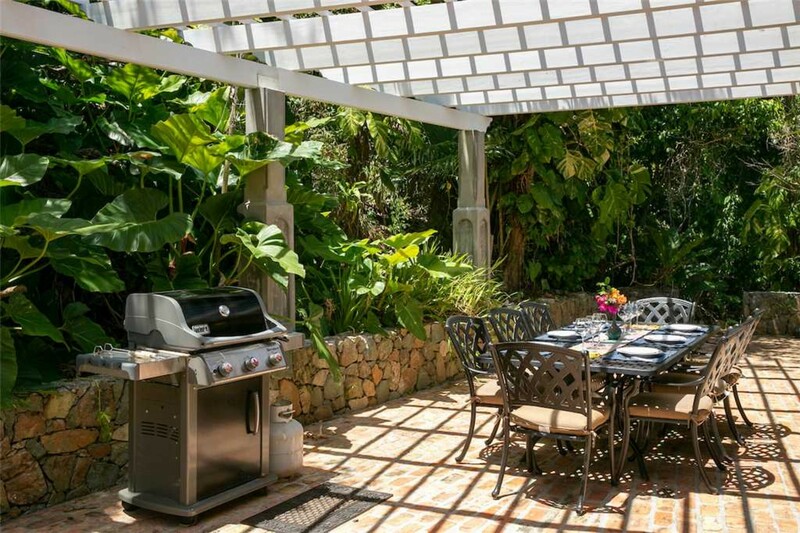 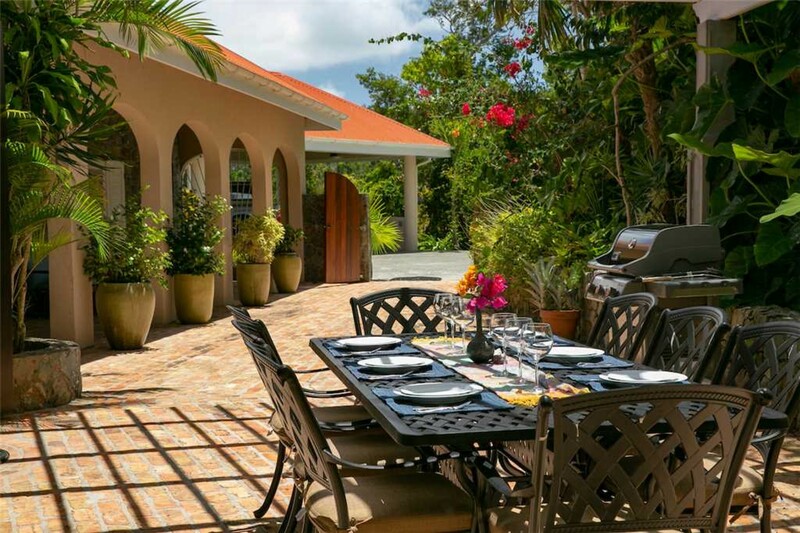 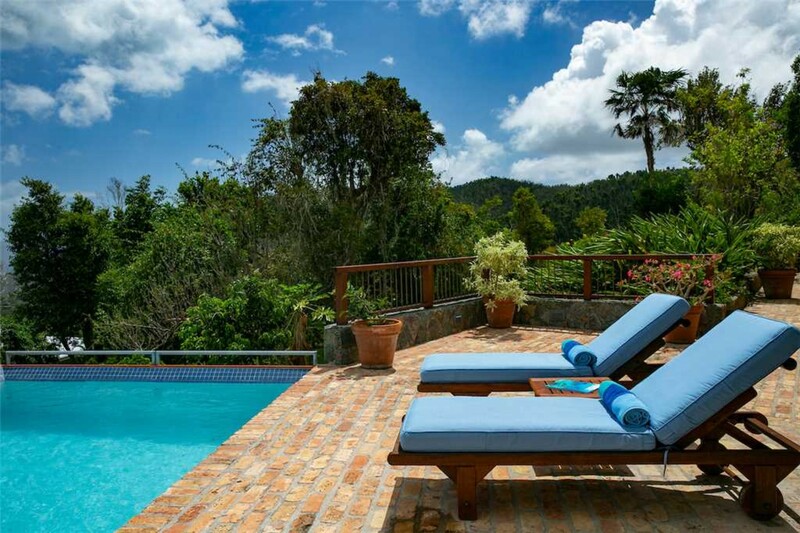 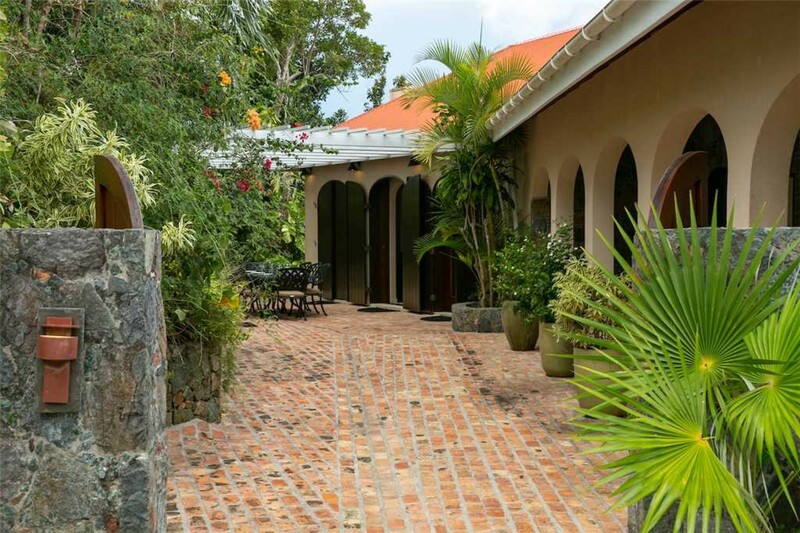 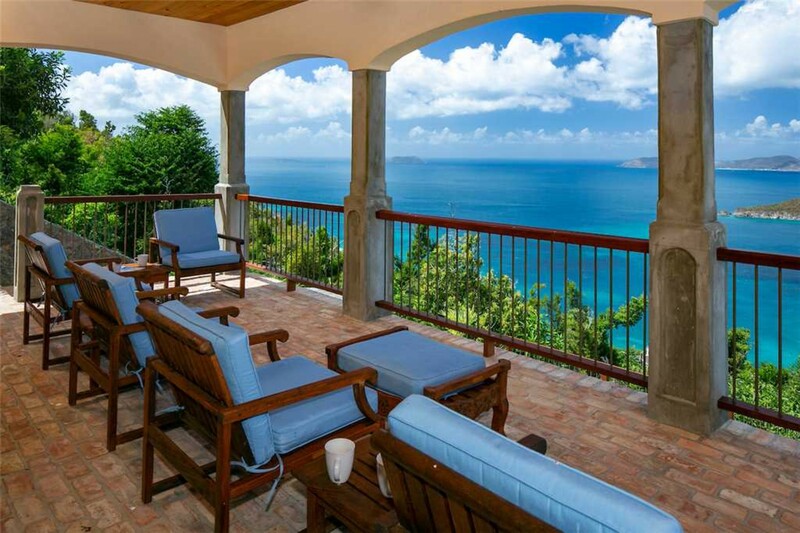 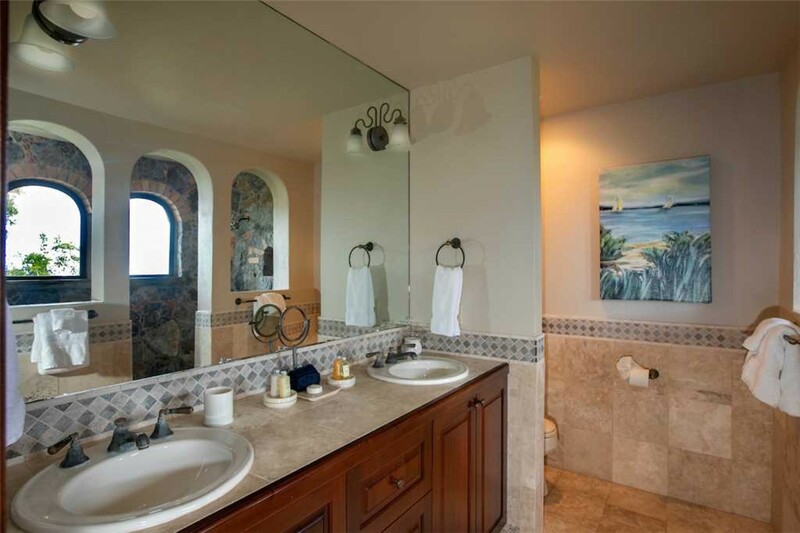 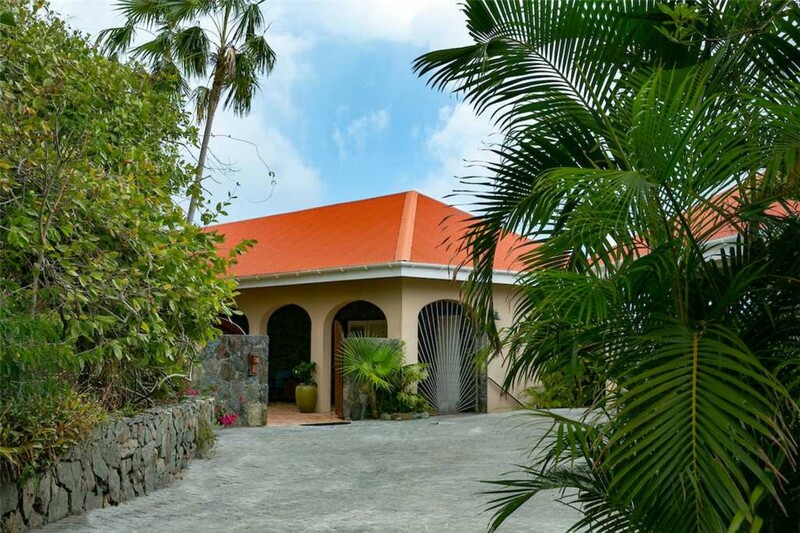 Welcome to Mango bay, our stunning 4 bedroom villa in St. John. 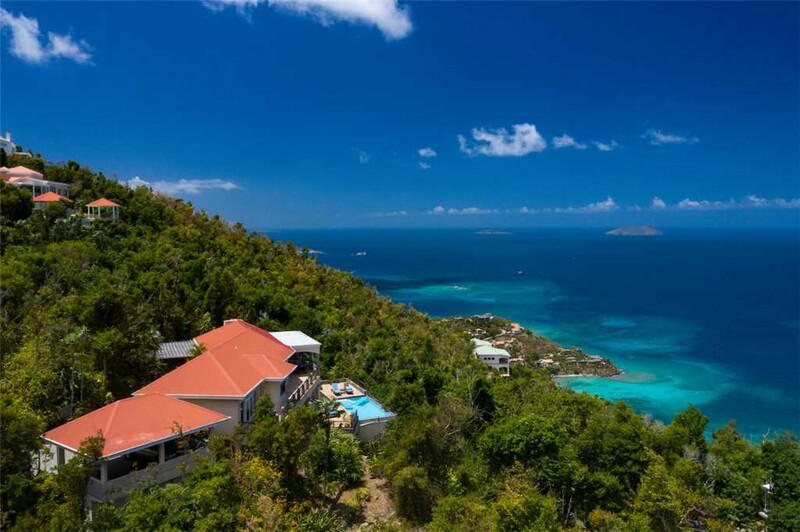 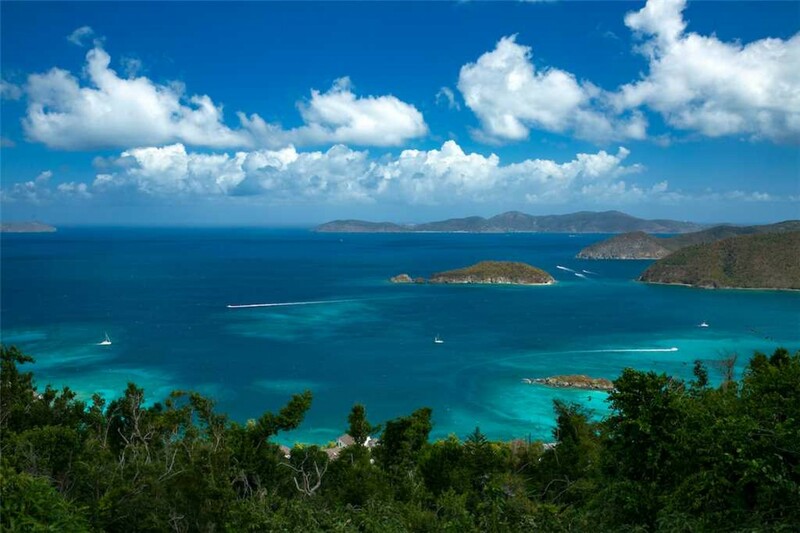 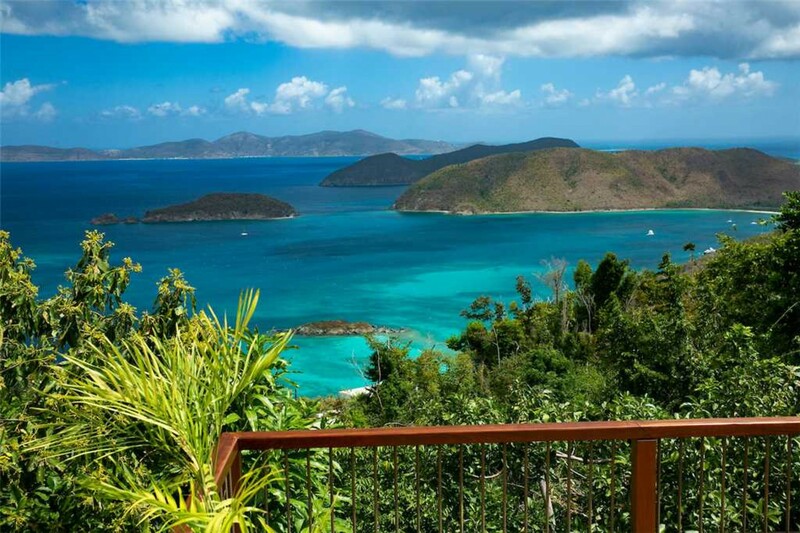 The view from Mango Bay across to the British Virgin Islands is guaranteed to steal your breath away. 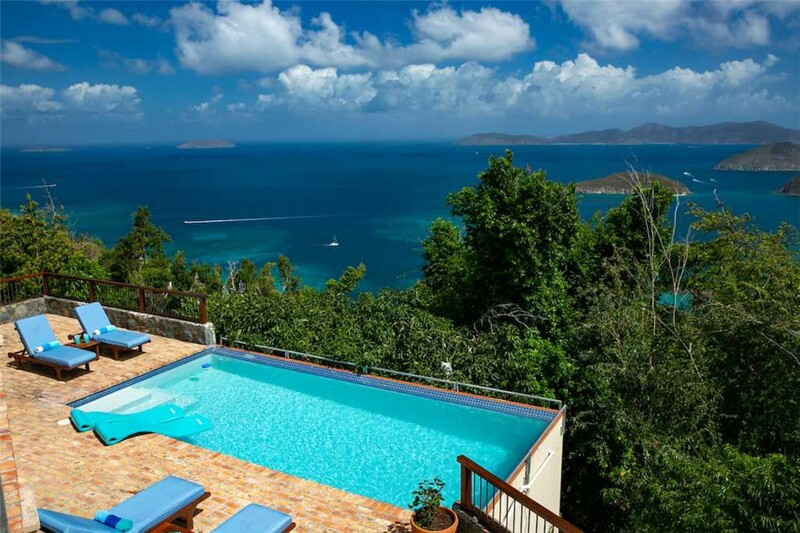 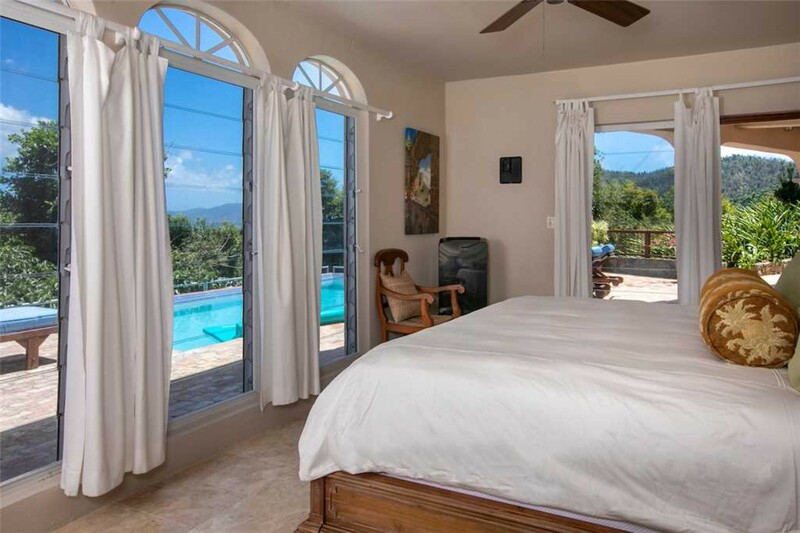 Whether you’re taking it all in from the sundeck, the pool, the bedrooms, the great room or even the outdoor showers, you will remember it for the rest of your life. 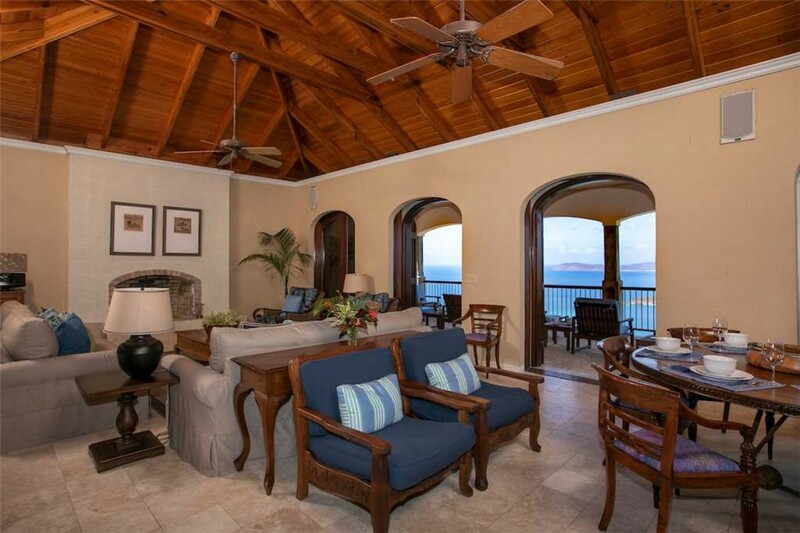 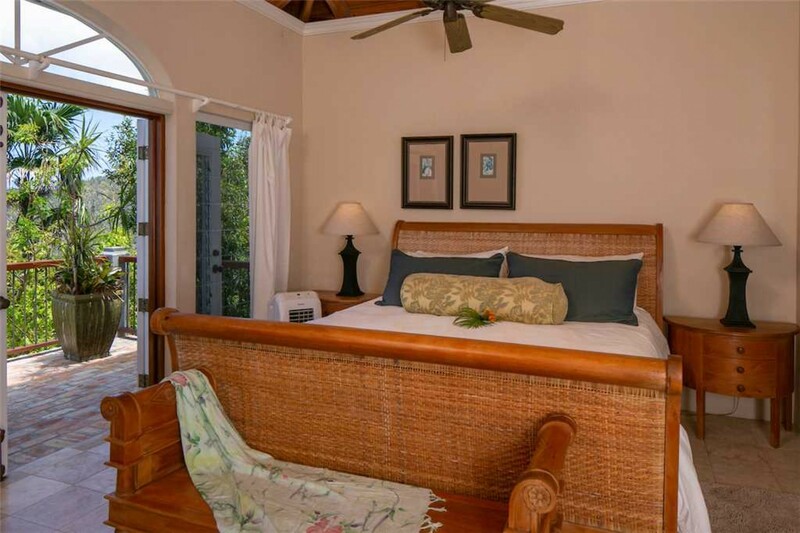 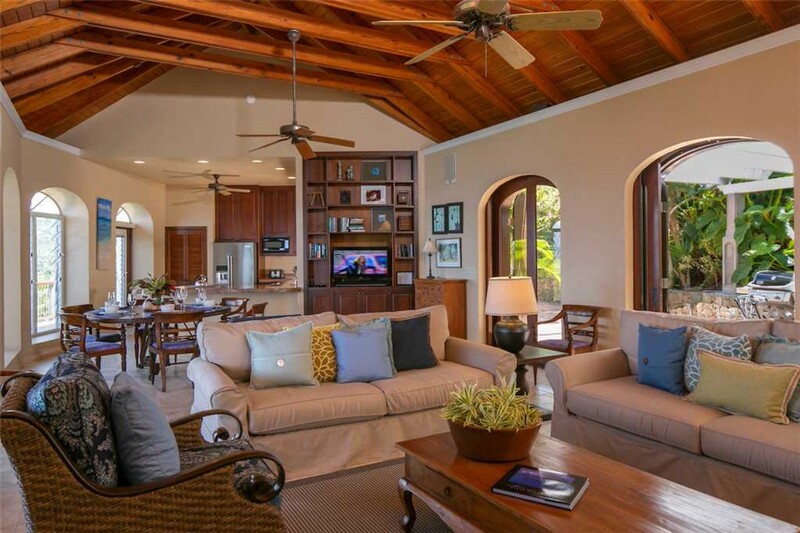 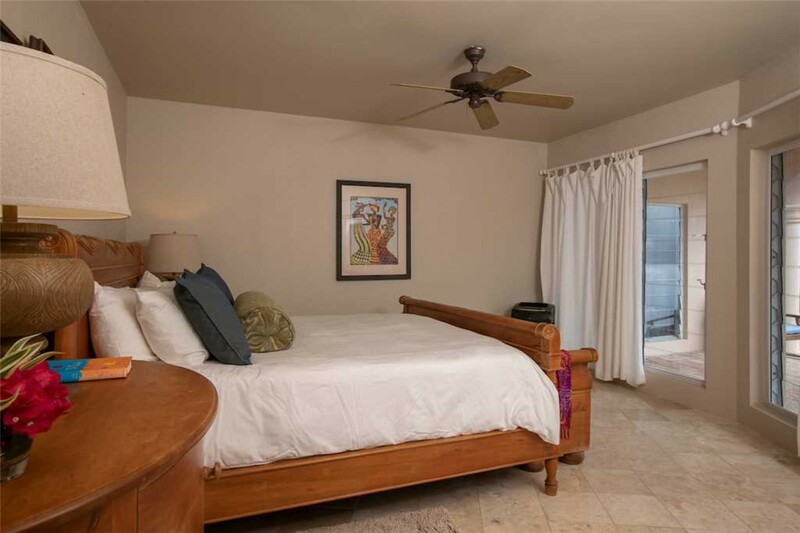 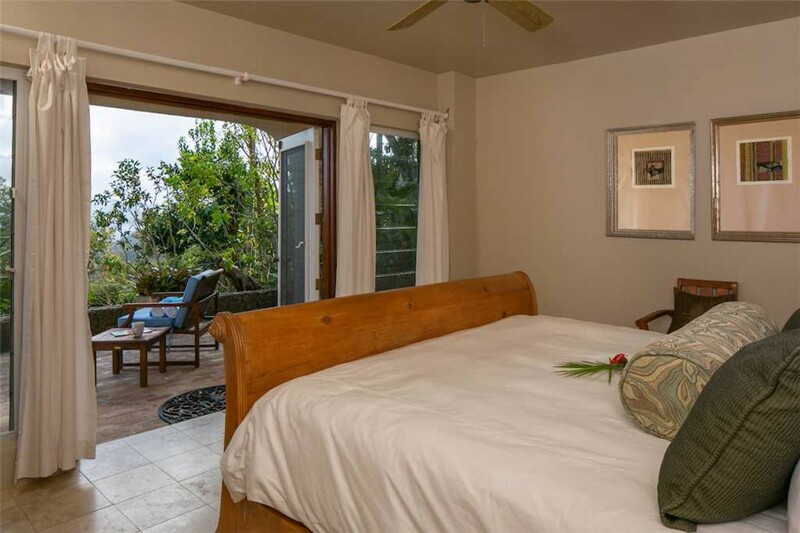 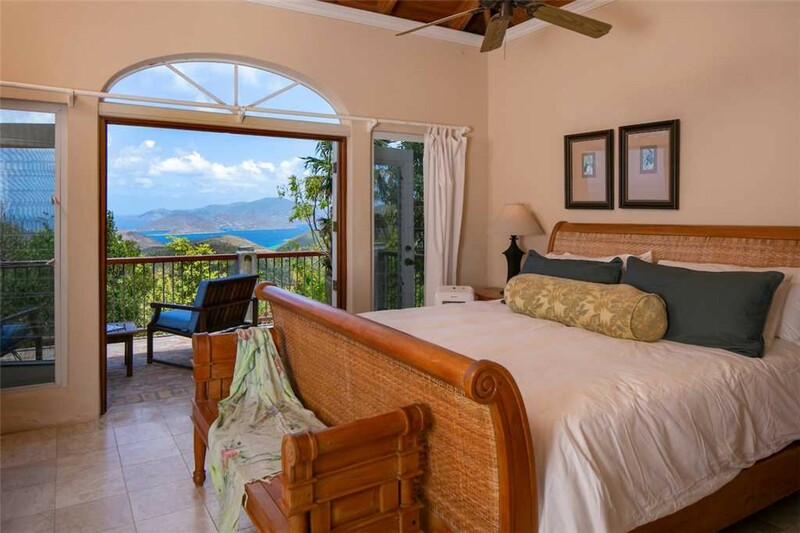 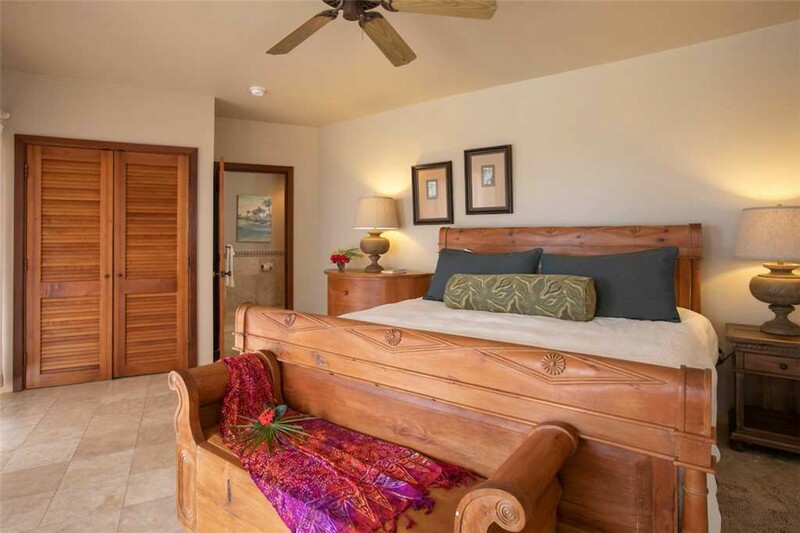 As for the villa itself, Mango Bay offers the ultimate in island luxury, with four king bedroom suites, expansive decks and a open floor-plan living/dining area. 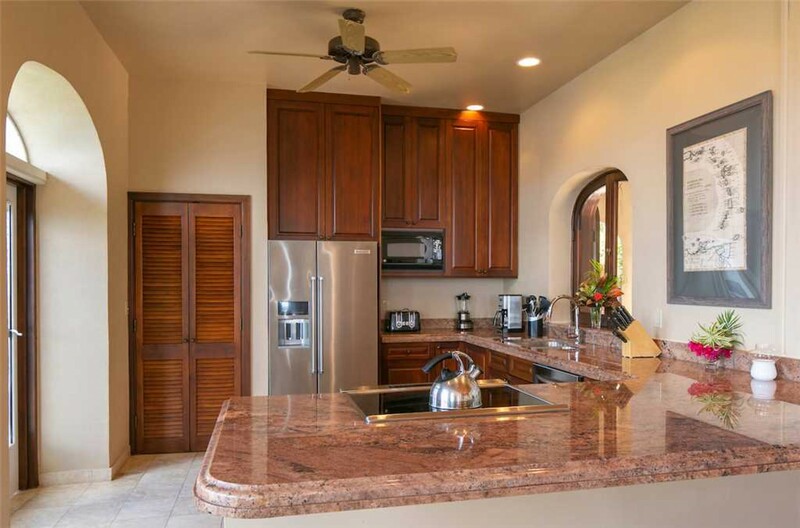 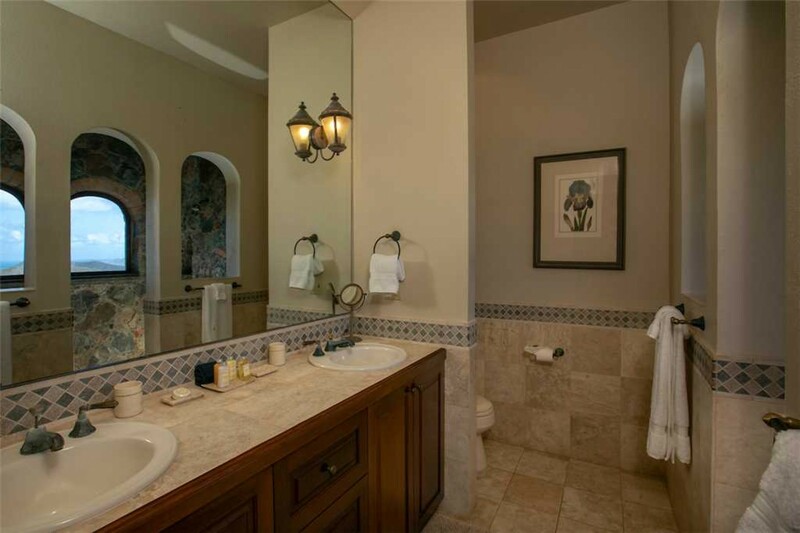 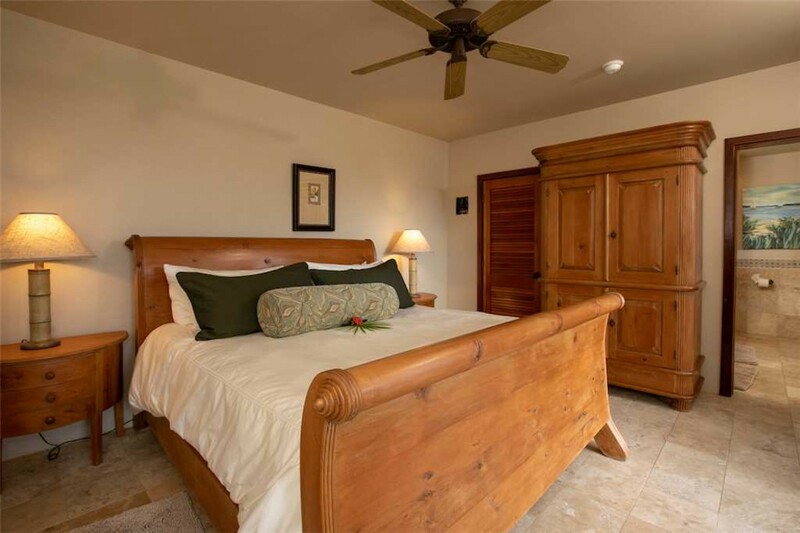 The kitchen is well-equipped, and the sumptuously furnished great room is perfect for a relaxing evening in. 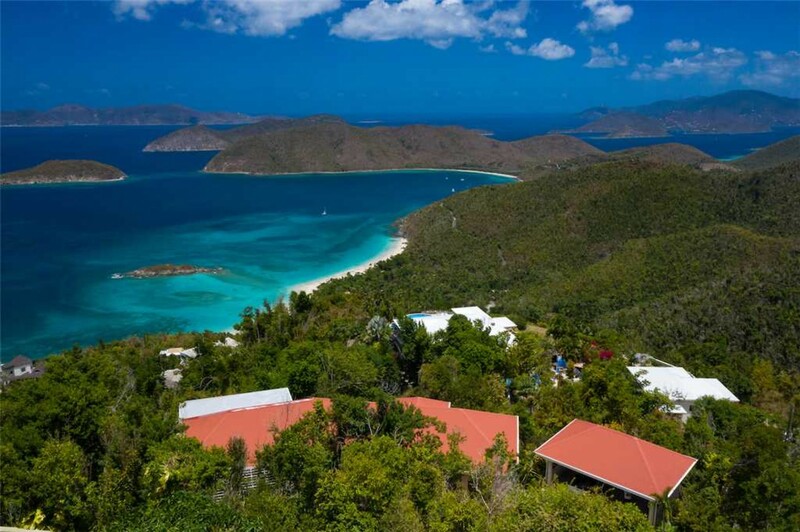 Mango Bay is ideally located in the center of St. John, with Cruz Bay, Coral Bay and the North Shore beaches just a few minutes down the road. 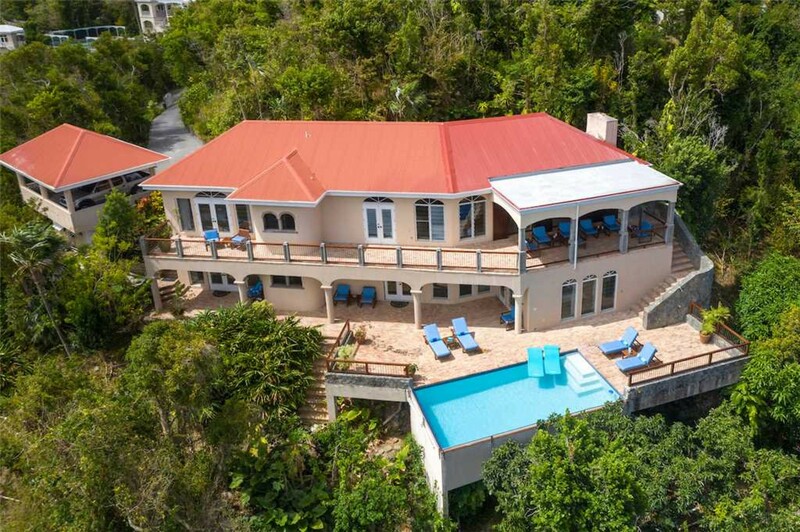 If you’re looking to spend your vacation in the lap of luxury, surrounded by stunning natural beauty, Mango Bay is the place for you.